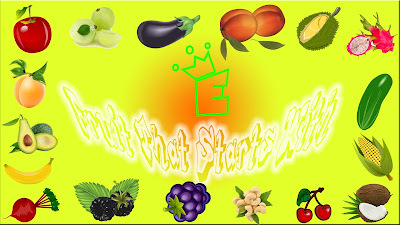 Here is the list of fruits that start with E letter with they pictures and short explanations so you will more easy to recognized this fruit when you see it somewhere. 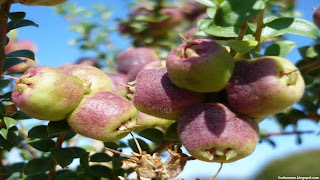 Eastern hawthorn fruit scientific name is Crataegus aestivalis. 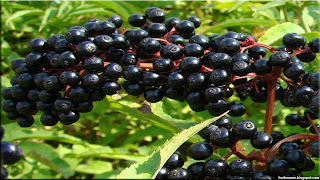 Hawthorns are small trees that typically take over pastures, fencerows and abandoned fields. This tree is a native tree of Southeastern and Eastern United States and can be found in eastern Alabama to central Florida and Virginia. Eastern Hawthorn are cultivated for use as ornamental tree but hawthorn fruits known as mayhaws can be used to make a jelly called mayhaw jelly. 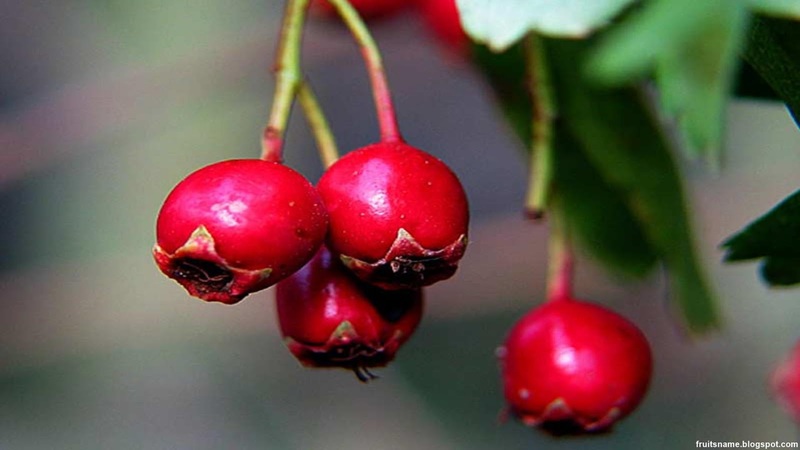 Hawthorn take their name because haw is a name for fruit, and the trees feature thorns. 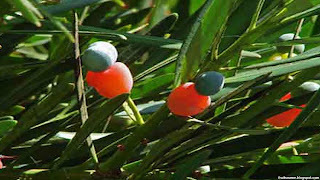 These thorns can be as long as 2 to 3 inches in some instances. Elephant apple fruit scientific name is Dillenia indica. Elephant apple is a fruit tree that is native to Southeastern Asia rain forest and can be found in India, Indonesia, Sri Lanka, China, Malaysia, Vietnam, Thailand and Bangladesh. 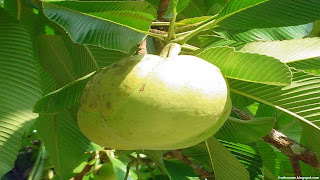 In India, this fruits are the main food for elephants, it might why this fruit called elephant apple but other animals such as monkey and deer also eat this fruits. Emu apple fruit scientific name is Owenia acidula. Emu apple is medium tree native to Australia, this fruit tree can grow up to 10 m tall and have a purplish-red fruit with a sour flavor.